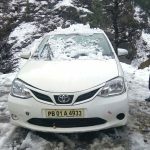 Verma Tempo Travellers with (14 Seater tempo traveler) is one of the leading tour and traveling company in India. 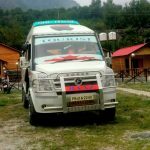 we are working in traveling agency since very long time…Our expertise team is completely trained and well Experienced about all the Routes of Himalayas and Adventurous Tours.Our main goal is to provide you extreme comfort and convenience Tempo traveler in Chandigarh to distant locations of your desire.Our 14 Seater tempo Traveler having a 14 traveler mankind capacity along with the 1 Driver or Helper. When travelling with your entire family and relatives, you may want to save costs by compromising with comfort & convenience. There should never be a compromise on the quality and comfort just for the sake of saving money. 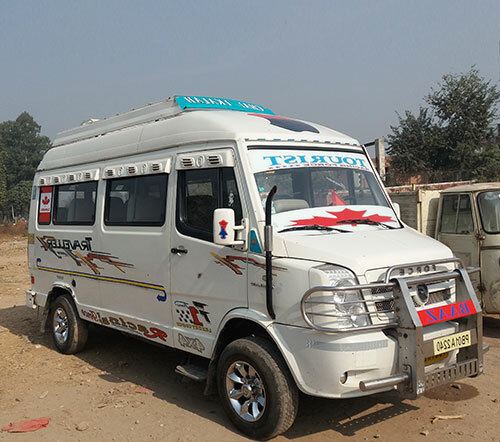 To this extent, Verma Tempo Travellers offers you the option of hiring both high quality luxury AC and Non AC tempo travelers for your journey, at very reasonable costs. online booking :- +91 8427914933, 9988854950 .